Which Yami Yugi do あなた like best? Who's better? Marik または Bakura? a comment was made to the poll: Which Yami Yugi do あなた like best? 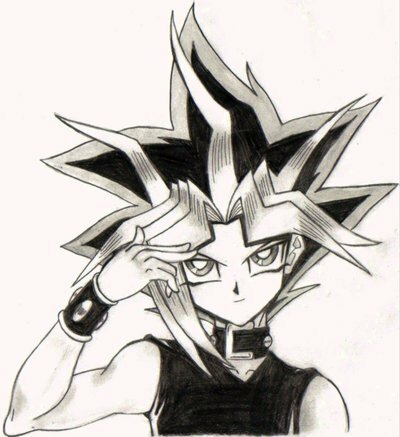 a comment was made to the poll: Marik または yami Marik? What episode does Yami Yugi come in?